Yet another Smart Business Award for Combell! Combell is constantly striving for innovation in the field of hosting and domain services. Just like real explorers, our teams are always on the lookout for new features that can make hosting even more secure, more efficient and more user-friendly. And what better satisfaction than seeing Combell’s leading role recognised by the awards we have received over the last couple of years? 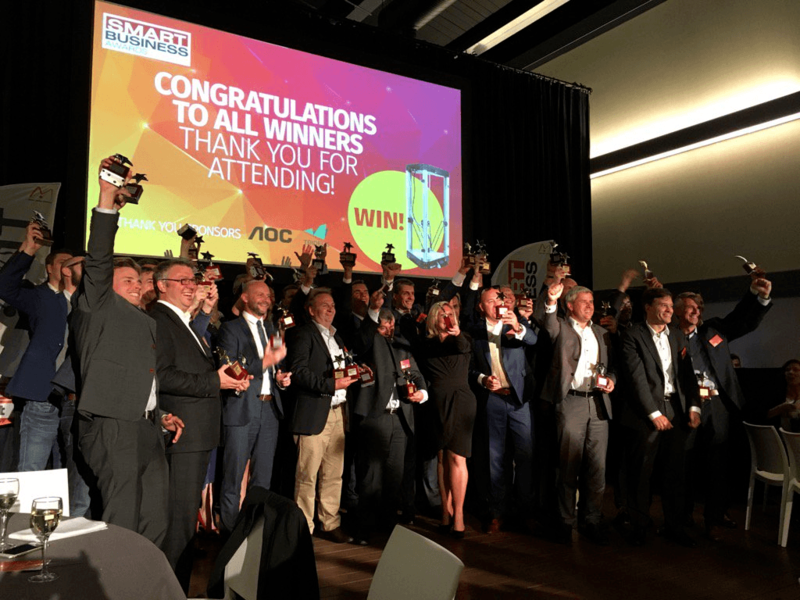 After a first achievement in 2015, Combell has once again won a “Smart Business Award” in 2016. Minoc Media Services, the publisher of ZDNet.be and Smart Business.be, created this award to encourage companies that offer the very best in what organisations typically need in business technologies. 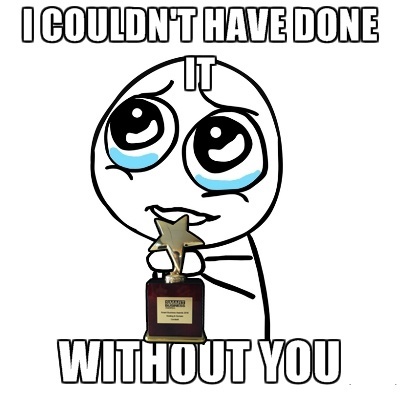 We would like to thank all the people who voted for us and congratulate the entire Combell team! See how happy our collaborators look on the pictures taken during the presentation of the awards and check out the list of winners in other categories. Combell welcomes Byte and HostingXS to the family!